BRING ELEGANCE AND TOUCH OF STYLE TO YOUR HOME TODAY, WITH OUR EXCLUSIVE PAVING RANGE. 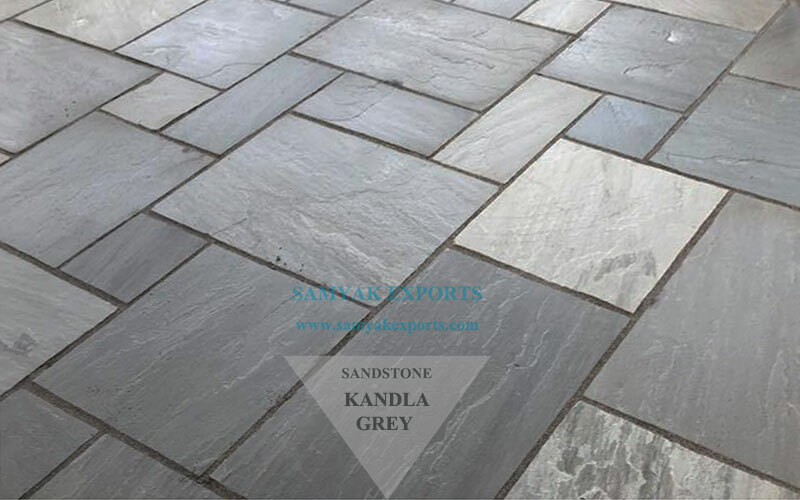 Striking, Natural and being environment-friendly, Samyak Exports have emerged as a choice of aesthetic paving varieties for landscapes, parking lots, gardens, driveways and many more enchanting outdoor spaces. 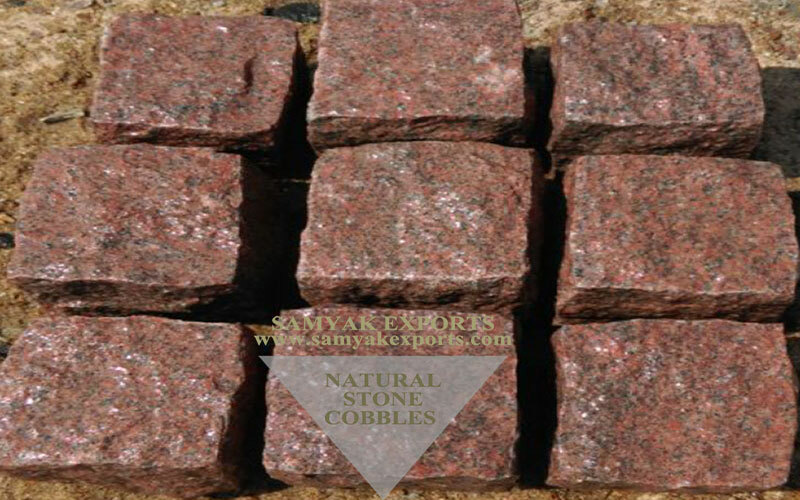 Striking, Natural and being environment-friendly, Samyak Exports have emerged as a choice of aesthetic paving varieties for landscapes, parking lots, gardens, driveways and many more enchanting outdoor spaces. 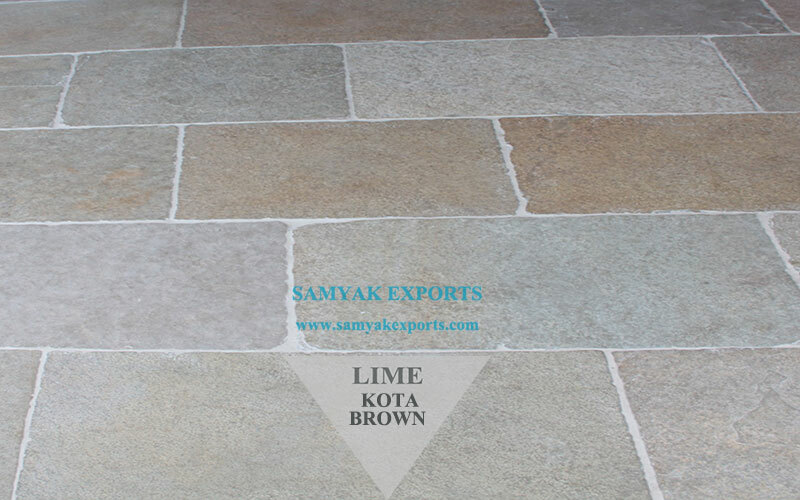 Striking, Natural and being environment-friendly, Samyak Exports have emerged as a choice of aesthetic paving varieties for landscapes, parking lots, gardens, driveways and many more enchanting outdoor spaces. 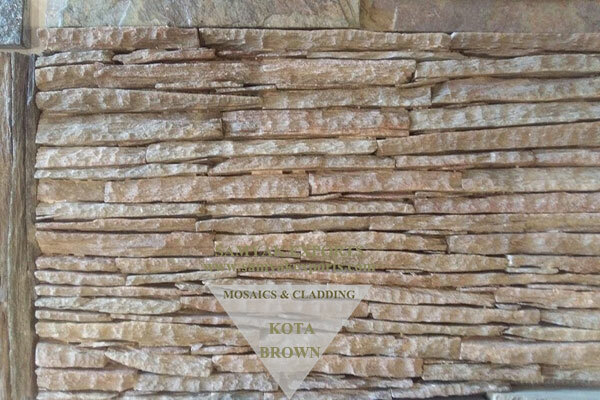 Owing to the rich legacy in supplying the best natural stone, we can provide you with design ideas and quality approved tiles. 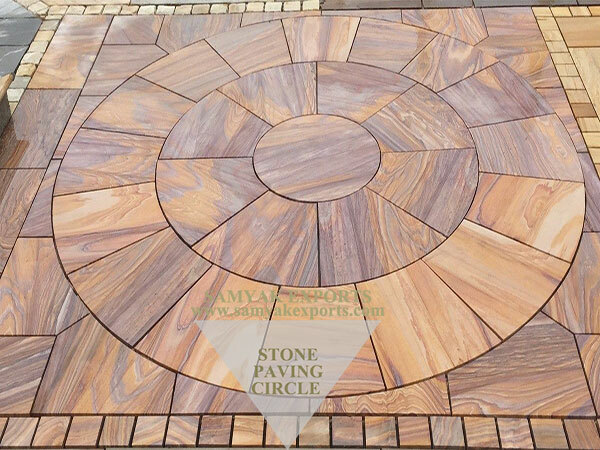 We are one of the leading Indian manufacturers of high-quality paving products, suitable for domestic and commercial applications. This includes concrete blocks, Kerb Stone, Cobblestone pavers, Patio, garden slabs to name a few. 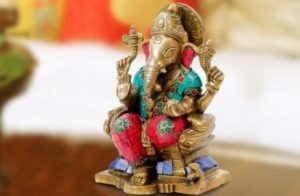 Moreover, these are available in different sizes and shapes as per our customers’ requirements. Our specially designed range has been created to help enhance the hard landscaping. 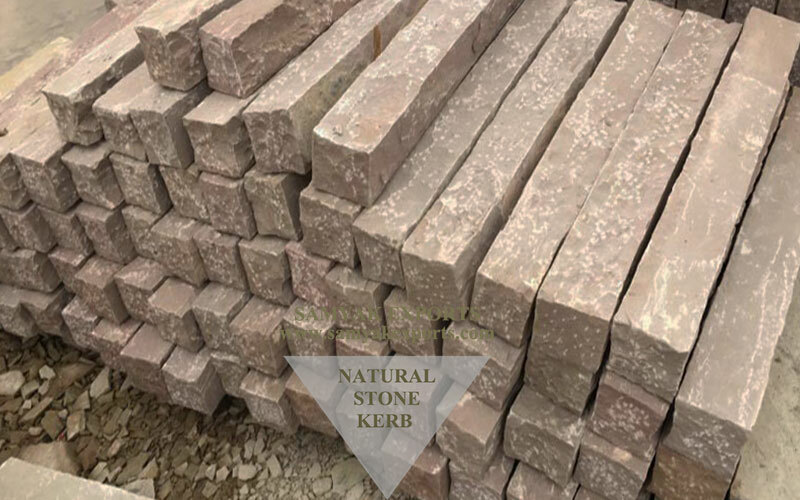 It comes with different accessories, like decorative aggregates, kerbs, and garden walling, to get the perfect look. 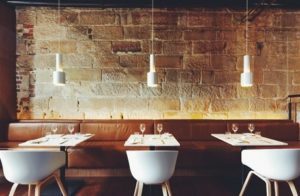 A rich collection to choose from together with our comprehensive technical support and advice will enhance your dream place like never before.